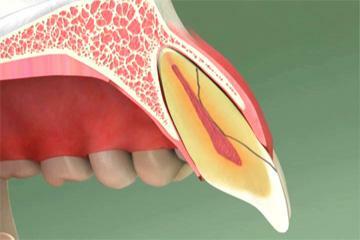 Teeth associated with advanced periodontal disease (gum disease) may need to be extracted/pulled. 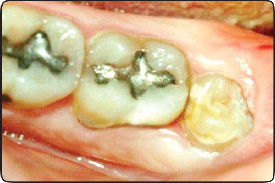 Some teeth are extracted because they are malpositioned. 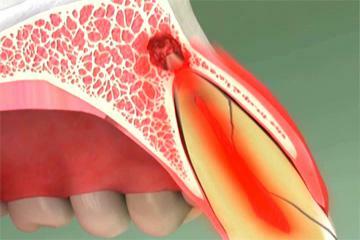 Impacted teeth are often extracted. 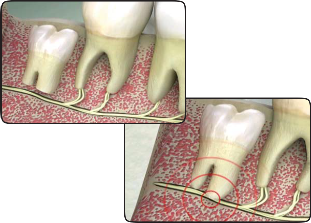 Sometimes, root canal therapy and a crown can restore a tooth that is broken down by severe decay, hasan infected nerve, or has a crack that has not yet extended through the root. For many people, the best treatment for wisdom teeth is to remove them. 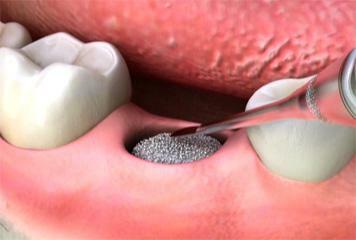 This treatment helps prevent future dental problems and maintain a healthy mouth and smile. 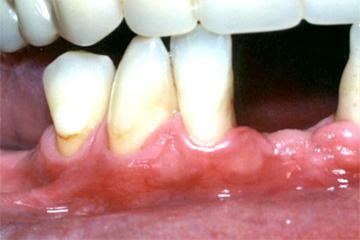 A very painful infection, called pericoronitis, can affect a partially erupted wisdom tooth and the surrounding gums. 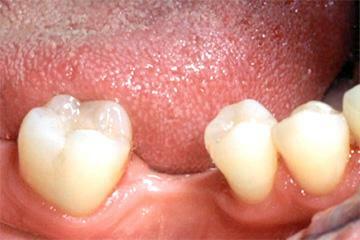 This infection can spread into the face and jaw. 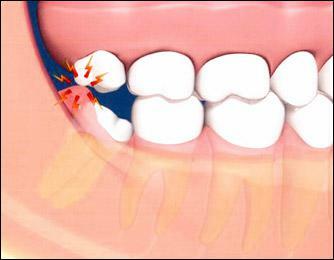 When a wisdom tooth tries to erupt at an angle, it can cause decay in the neighboring tooth. This happens because wisdom teeth are nearly impossible to keep free of plaque, and the area between the two teeth becomes a trap for the bacteria in plaque that cause tooth decay. Additional bacteria in plaque cause periodontal (gum) disease, which may start near the wisdom teeth and spread throughout the mouth. 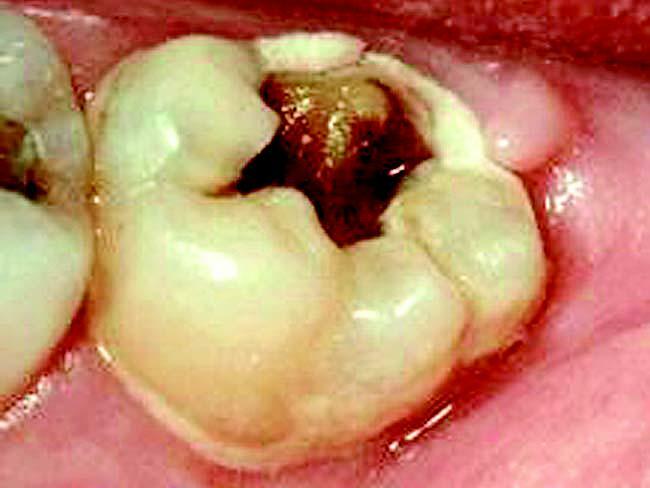 A fluid-filled sac called a cyst may develop around an impacted tooth. 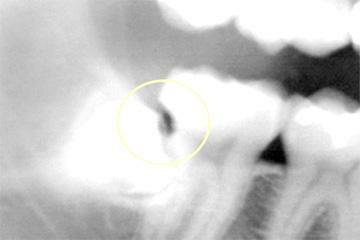 A cyst can destroy a great deal of bone in the jaw before it’s noticed. To determine if extracting wisdom teeth is right for your situation, we’ll do a thorough examination, which typically includes x-rays. It’s often better to remove wisdom teeth early, while their roots are still small, even before the teeth have come in through the gums. This allows for easier removal, fewer complications, and faster healing. 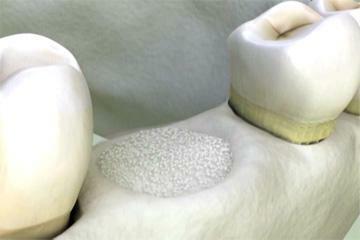 A few lucky people are able to keep their wisdom teeth and take proper care of them. 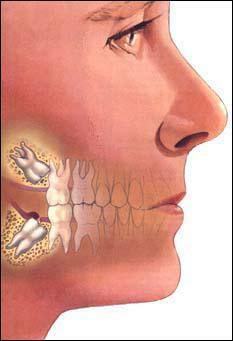 In many cases, though, there isn’t enough room in the jaw for wisdom teeth to come in properly. 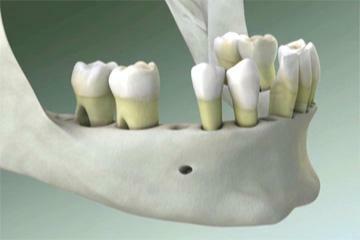 When a tooth cannot come in properly, we call it an impacted tooth. 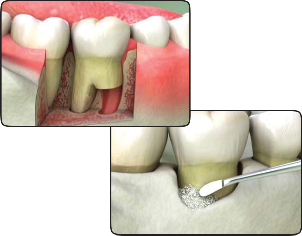 When too much bone around a tooth has been lost due to severe periodontal disease (also called periodontitis), sometimes the best treatment is to remove the tooth to maintain the health of your mouth. Teeth are held in place by the height and shape of the jawbone, but when teeth and gums are infected by the bacteria that cause periodontal disease, the disease process begins to destroy the bone that surrounds the teeth. 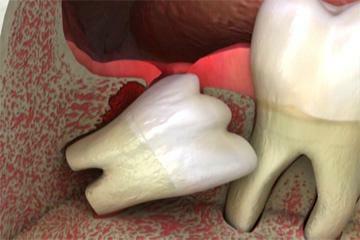 Left untreated, periodontal disease destroys so much bone that there is not enough support for the teeth. 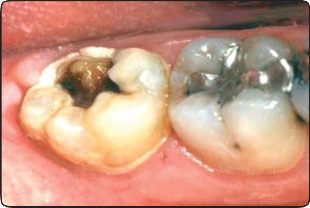 In severe cases, the teeth become very loose and cannot be saved. 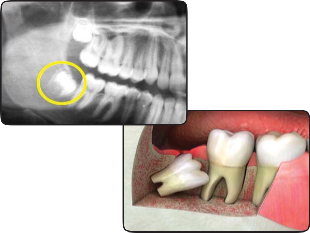 To determine if an extraction is right for your situation, we’ll do a thorough examination, which typically includes x-rays. 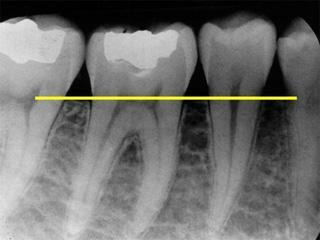 In advanced gum disease, sometimes called periodontitis, x-rays show us low and uneven bone levels around the teeth. The condition is especially obvious when compared to x-rays of a healthy mouth, in which the bone comes up high around the necks of the teeth. Many times we can save teeth. Aggressive periodontal therapy, frequent periodontal maintenance appointments in our office, and consistent homecare can halt the progression of periodontal disease and stop the bone loss. 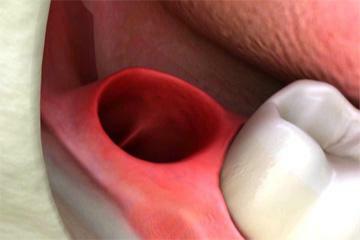 Sometimes we also recommend periodontal surgery to save teeth. However, if your teeth continue to loosen and the destruction persists, our only option will be to remove the affected tooth. 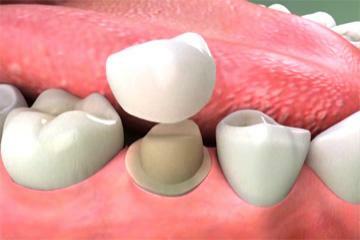 It’s important to extract a tooth that cannot be saved as soon as possible to prevent the spread of infection. We often recommend replacing an extracted tooth to preserve remaining jawbone and stabilize your bite, so we’ll talk with you about your replacement options.